Ventricular assist devices (VADs) are mechanical pumps that are surgically implanted on the heart to help it pump blood to the rest of the body. They are used in patients with a weakened heart or heart failure to temporarily maintain heart function before receiving a heart transplant, or until the heart’s function recovers. VADs may also be used as a permanent support therapy. As with all surgical procedures, VAD implantation has several risks. However, the procedure may be lifesaving and can significantly improve a patient’s quality of life. A VAD helps maintain the heart’s function by pumping blood from one of the heart’s major chambers to one of the major arteries exiting the heart to the rest of the body. It generally consists of a pump, which is implanted inside or stays outside the body; an inflow tube attached to the heart; an outflow tube attached to one of the major arteries; a line which carries electrical cables from the pump to a controller outside the body; and a power source. This power source may be connected to an electrical outlet or to rechargeable batteries, which allows the patient to be mobile. There are several different types of VAD available, depending on the patient’s medical condition and which part of the heart is not working properly. For left-sided heart failure, a left ventricular assist device (LVAD) can be implanted to receive blood from the lower left chamber of the heart and pump it to the aorta, which supplies blood to the whole body. For right-sided heart failure, a right ventricular assist device (RVAD) can be implanted that receives blood from the lower right chamber and pumps it to the lungs, where blood receives oxygen. There are also biventricular assist devices (BIVADs), which perform both of these functions. There are several rare but serious risks of having a VAD implant. These include the formation of blood clots in the device, which may disrupt blood flow and lead to a stroke or heart attack. Bleeding may also occur, as in any open-heart surgery and as a result of the blood-thinning medications needed to reduce the risk of blood clots. As the device uses a connection which passes from the body’s exterior, through the skin and to the heart, this part can give rise to potentially serious infections. In addition, a pump malfunction may occur, and right heart failure may develop following an LVAD implantation. 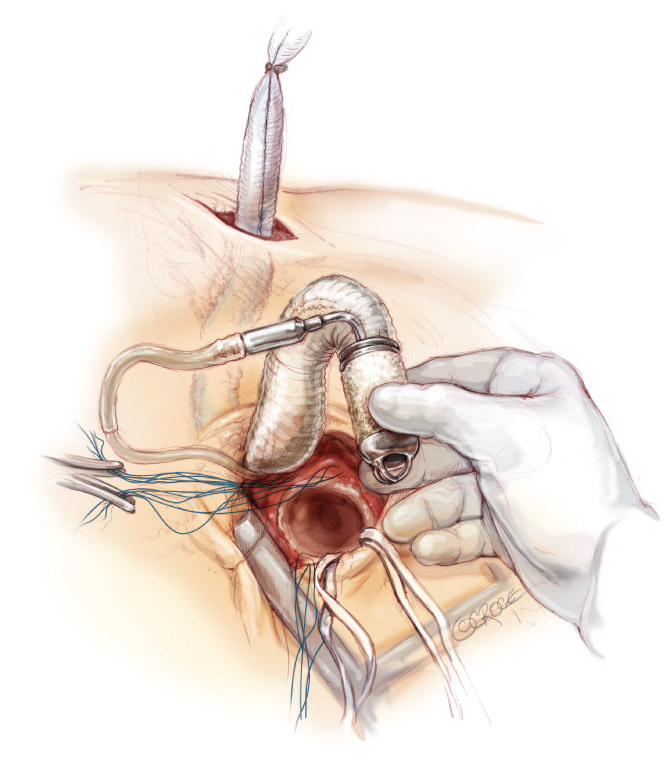 Despite the associated risks, VAD implantation can be lifesaving for a patient with severe heart failure, can often resolve or minimize symptoms of heart failure, and can allow patients to resume most daily activities. With regular follow-up to monitor VAD function and to enable early detection of any complications, VADs can give patients with heart failure a significantly improved quality of life.